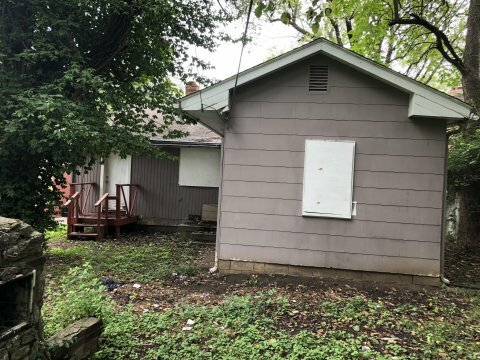 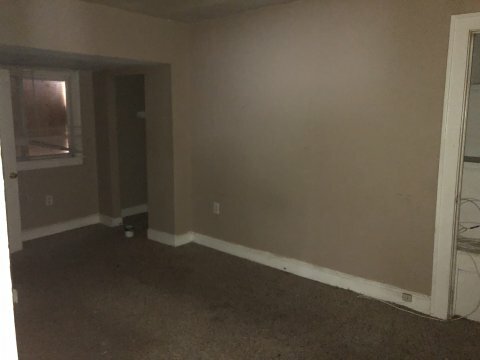 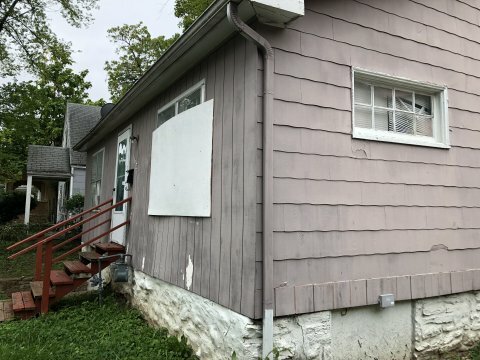 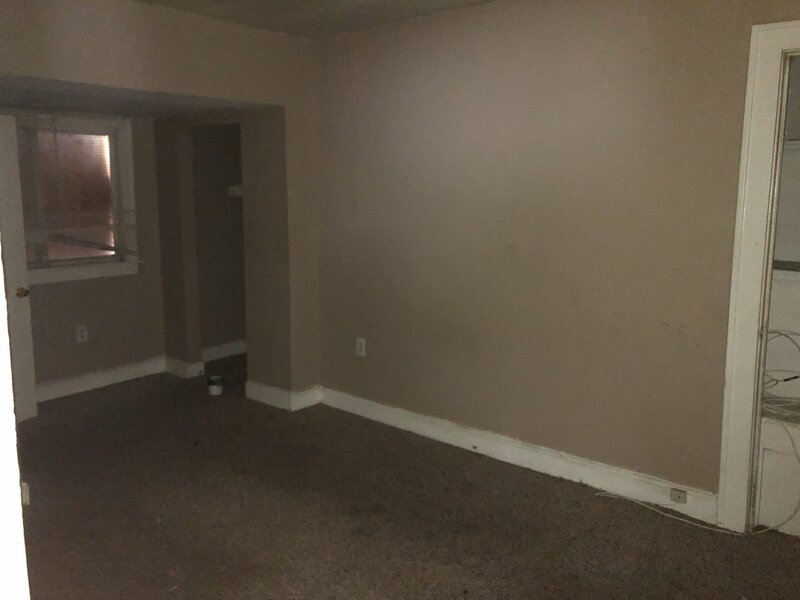 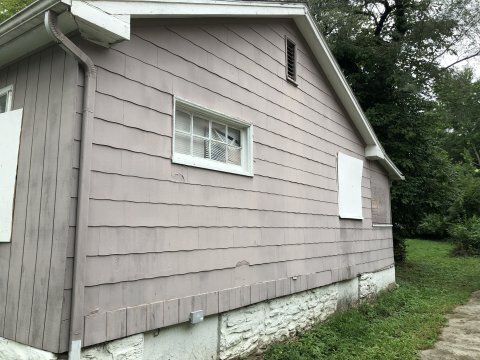 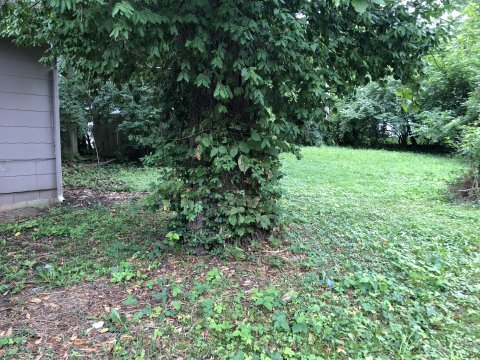 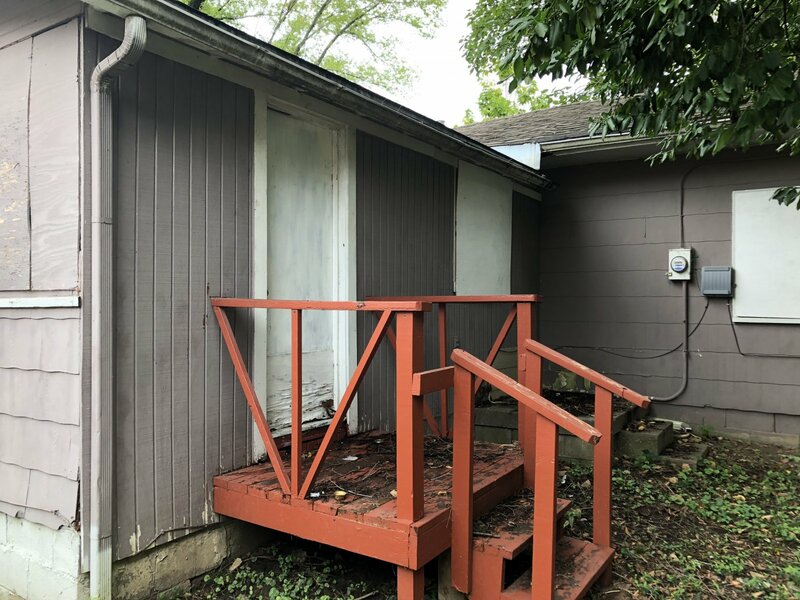 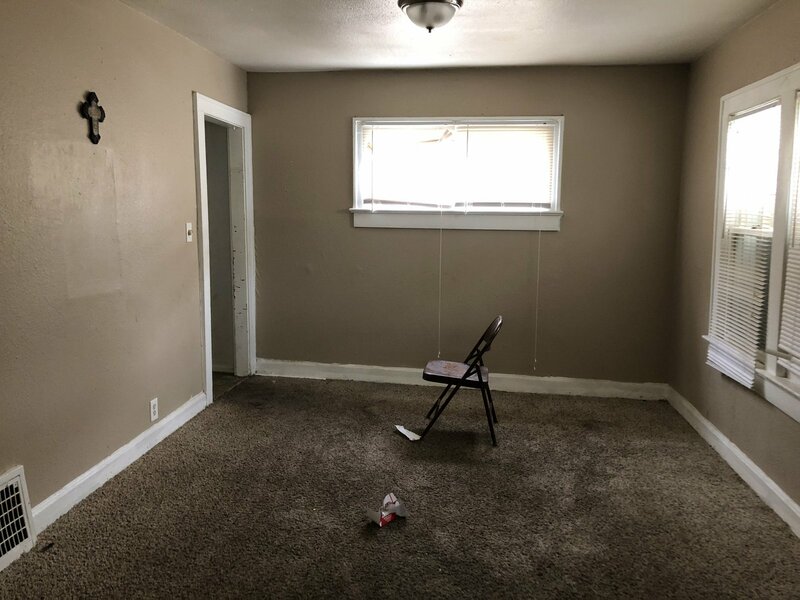 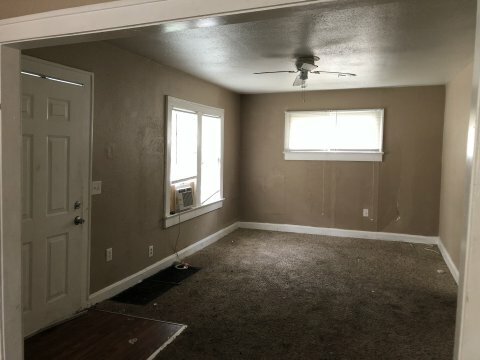 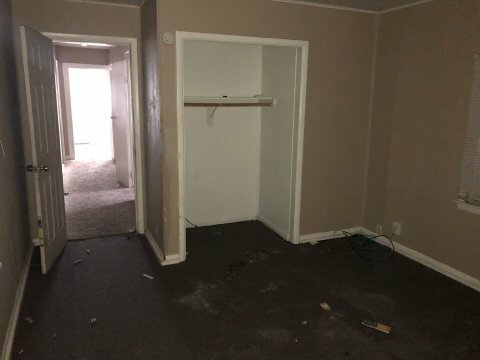 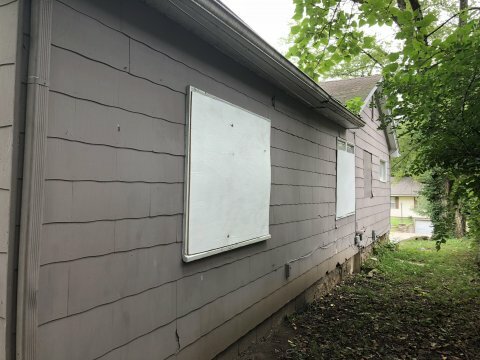 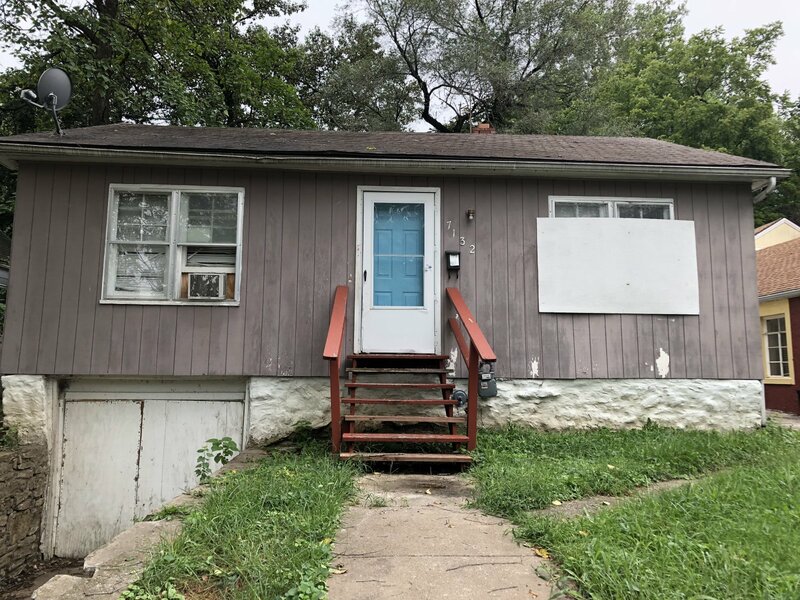 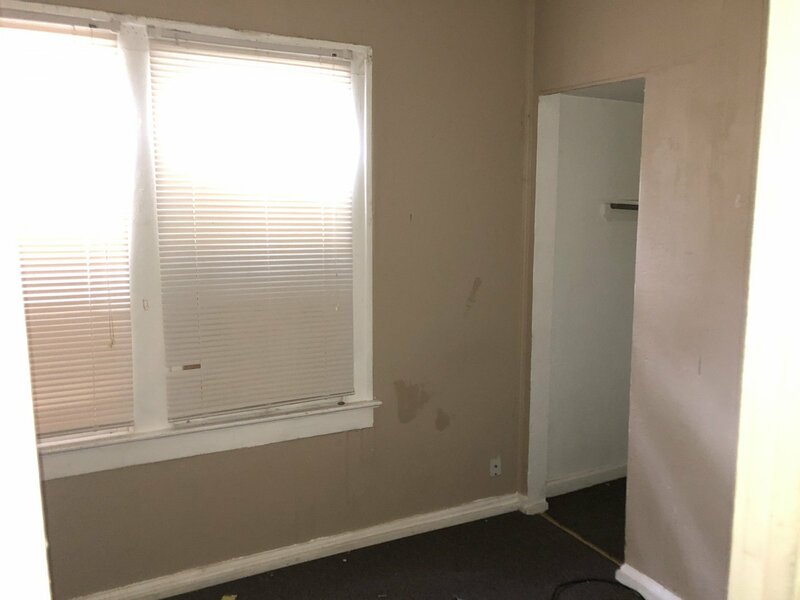 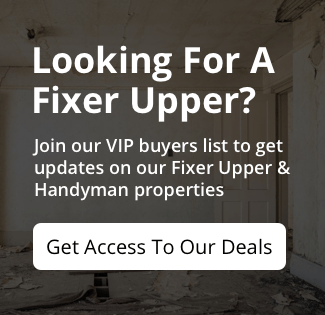 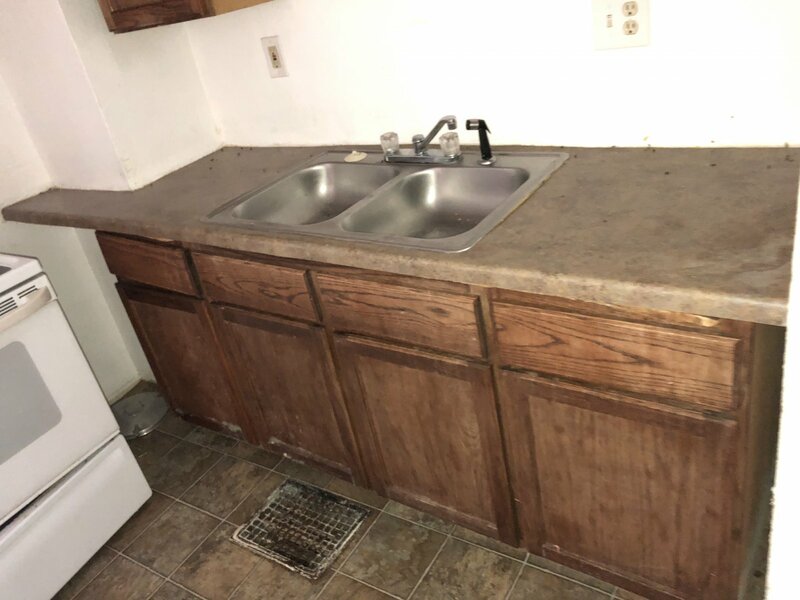 This flip is in a great location near the Kansas City Zoo! There is a sewer issue that appears to be caused by a blockage under the front driveway. 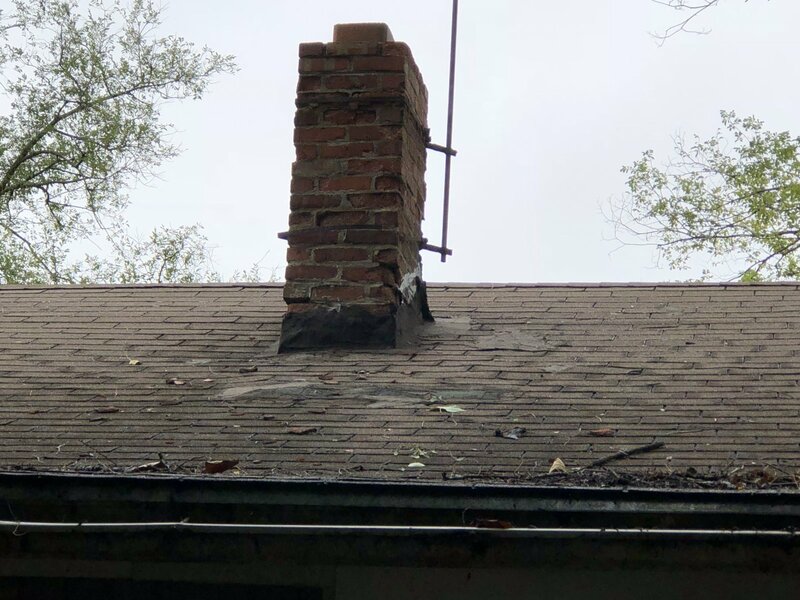 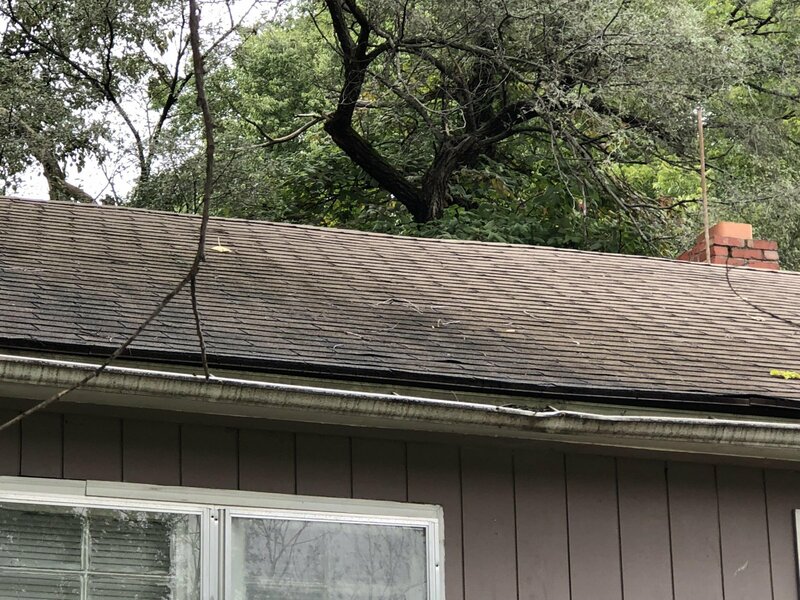 The roof will need to be replaced but there seems to be no leaks. 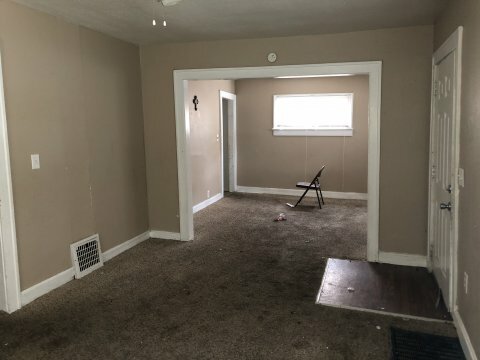 This is a very nice house with a solid foundation and a good structure. 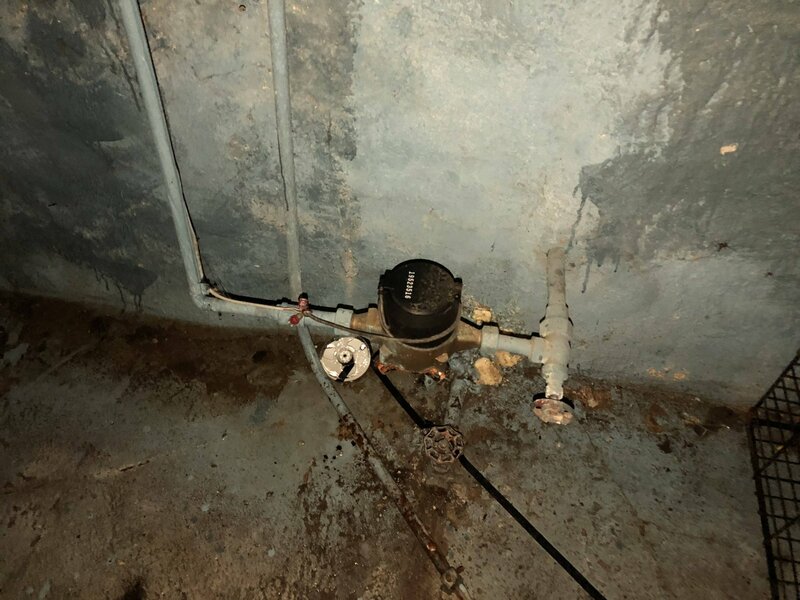 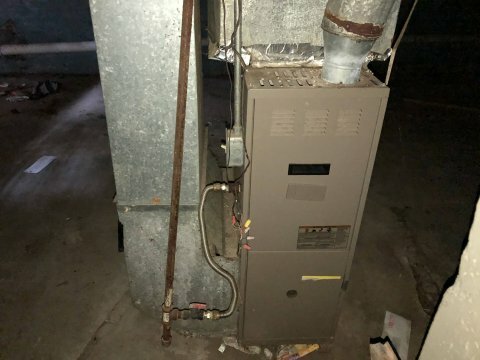 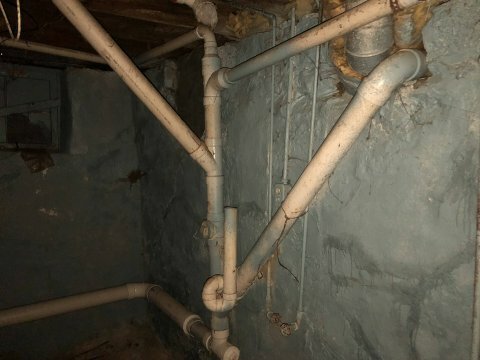 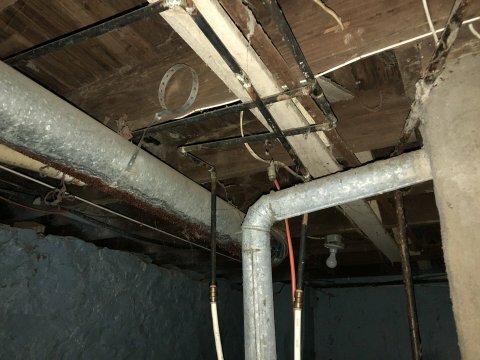 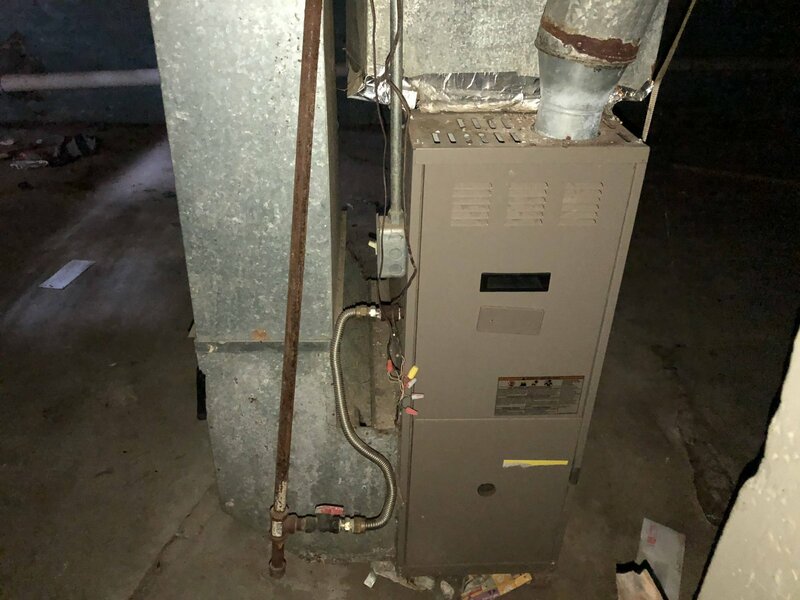 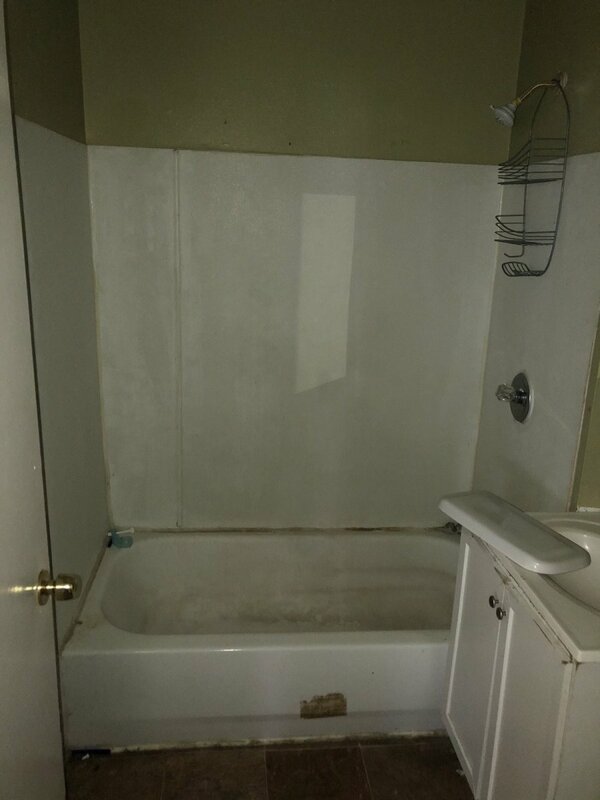 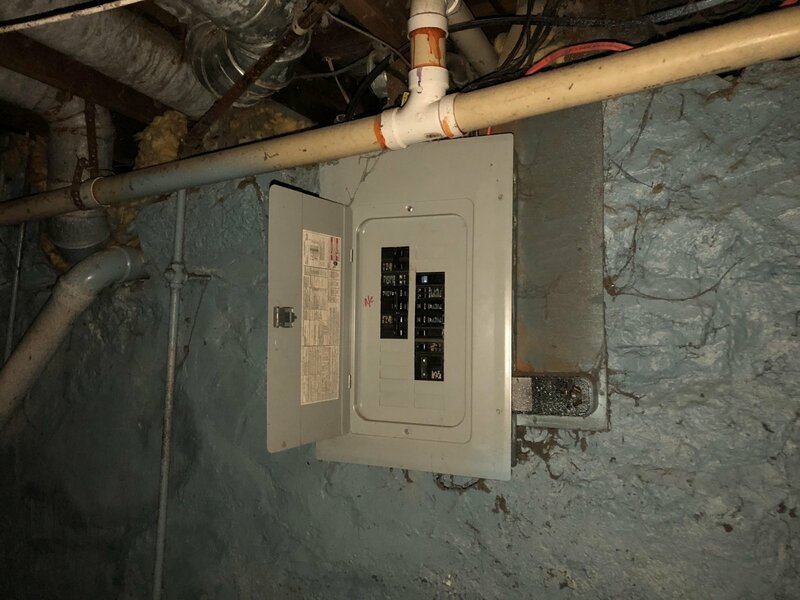 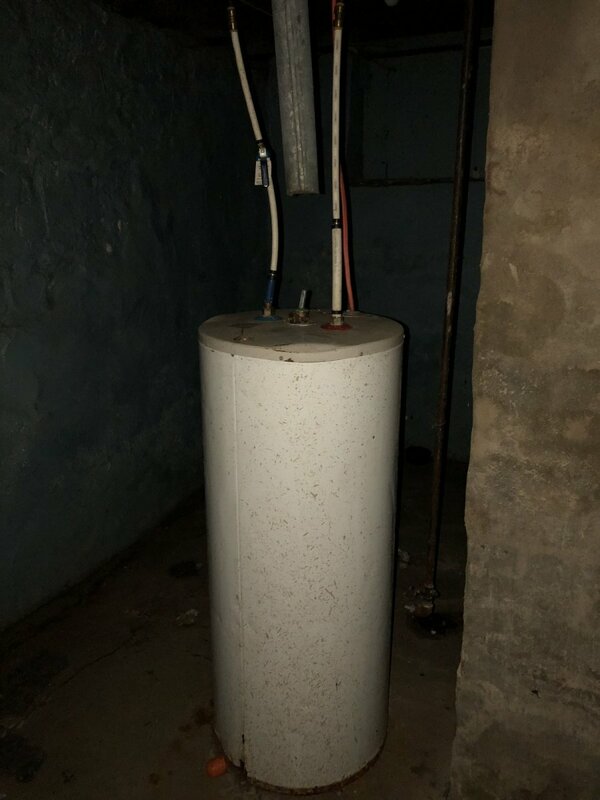 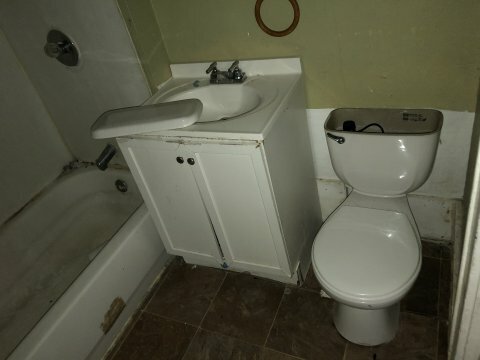 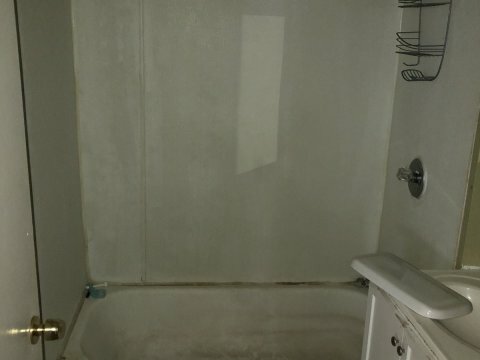 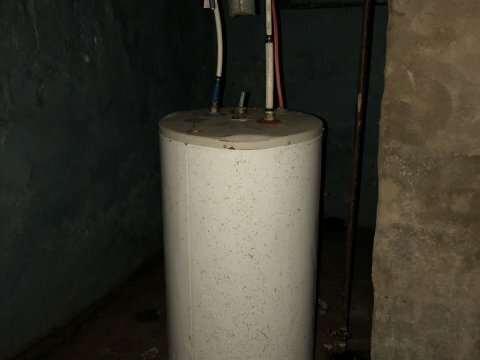 There is an older furnace and hot water heater but no A/C.